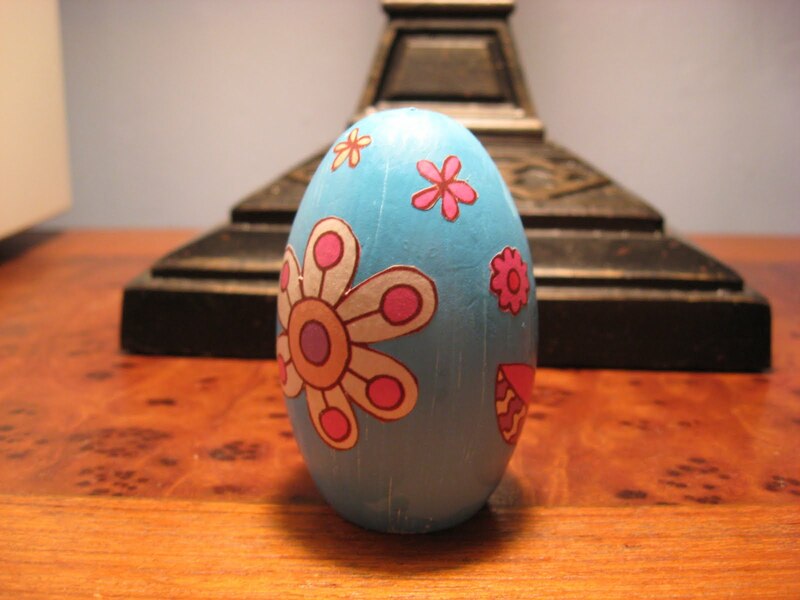 Another egg – this one, I painted first. I need to get better paintbrushes, because no matter what I did it ended up very streaky. But I like the end result anyway. This entry was posted in Uncategorized on February 9, 2011 by antijen.